Do bạn prefer Secrets Can Kill Remastered hoặc the original? người hâm mộ lựa chọn: The Captive Curse. Which Nancy Drew Game did bạn like better? người hâm mộ lựa chọn: Stay Tuned For Danger. 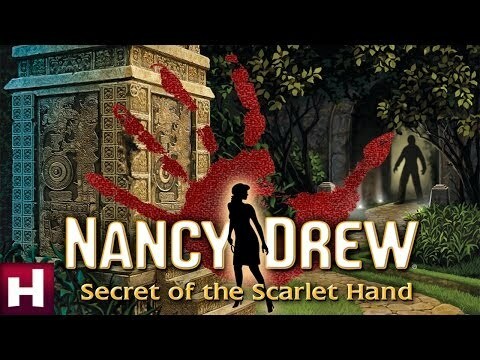 which Nancy Drew game is coming out tiếp theo and when? Nancy Drew is played bởi Emma Roberts one of the most coolest các nữ diễn viên in the world. Nancy Drew has to solve a mystery in every book, game and movie. She always gets it solved at the end of the story. Nancy Drew is an old fashioned girl, but she always has everything she needs with her. Her first-aid kit, thực phẩm (LOL), cellphone and everything she needs. She drives an old car, but that is what makes so cool. She is different then everybody else. If bạn don`t agree comment, but this is how I see Nancy Drew. 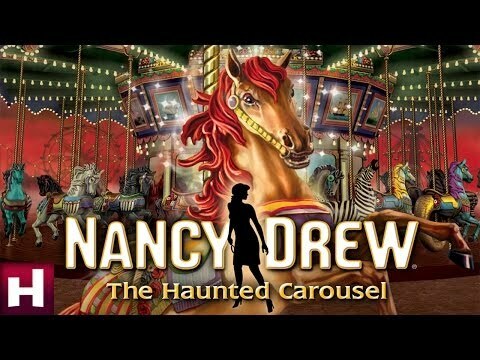 This is a Nancy Drew video called Nancy Drew: Bring Me to Life. 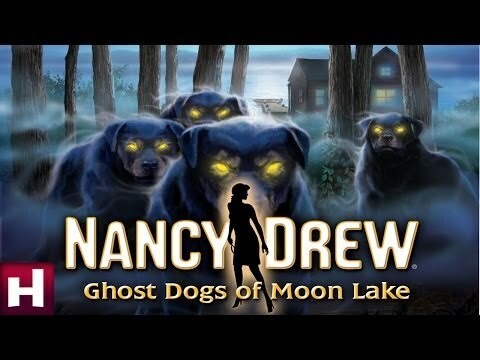 It can be found at Youtube.com and it is based on the Nancy Drew game Curse Of Blackmoor Manor. It has clips from the game with the âm nhạc Bring Me To Life bởi Evanescence. Enjoy! This is a link to the Nancy Drew game message board. bạn can find hints and tips, reviews, game disscussions, and alternate endings of the games. Some of the fanpop members like me are a member of the Nancy Drew game board. Enjoy! Which Nancy Drew game takes place at a Victorian house?